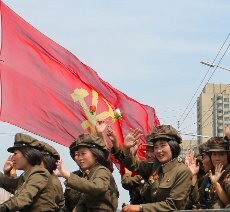 2016 DPRK National Day & Mount Paekdu & Mount Chilbo Tour - 68th anniversary of the foundation of the DPRK. The application deadline for this tour is August 1st 2016. Our group sizes tend to be small, with an average of less than 10 people per group. We believe that this, together with our close and long-term relation with our Korean partners, strongly increases our chances of being flexible with the itinerary and allows us to attend events hard to be present at with overwhelmingly large groups. On this unique tour we will take a charter plane to one of the most sacred places in t Korea; Mount Paekdu and to Chilbosan (meaning seven treasure mountain). If you apply later we will be able to notify you within one working day if we can add you to the tour. US citizens are kindly asked to apply 4 weeks before the departure date at the very latest. Tomb of King Kongmin and his wife - These are one of the best preserved tombs in North Korea. They were declared a UNESCO World Heritage Site in 2013. Kumsusan Memorial Palace - (where the Leaders Kim Il Sung and Kim Jong Il lie in state). 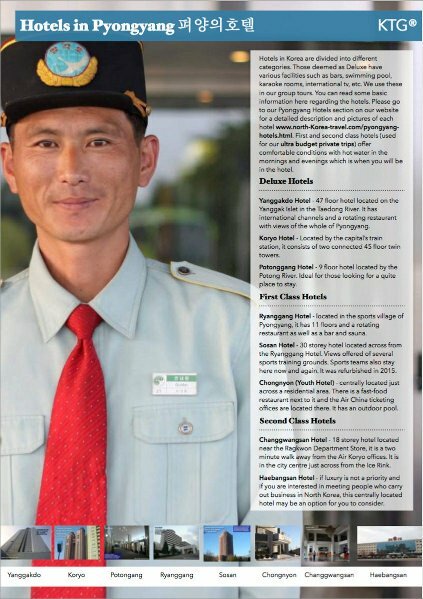 This is a very important place in the DPRK which is why you are kindly asked to wear formal attire. We will fully brief you before your trip to North Korea. Revolutionary Martyrs' Cemetery -located atop a hill in the outskirts of Pyongyang, this cemetery for National Heroes of the DPRK offers brilliant views of the capital of North Korea Cooperative farm near Nampo, North Korea. Drive to the port city of Nampo on the west coast - We will drive on the Hero Youth Highway which was constructed in the late 1990s by students. 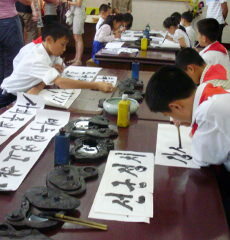 Some of the Korean guides that we work with were involved in this project when students. 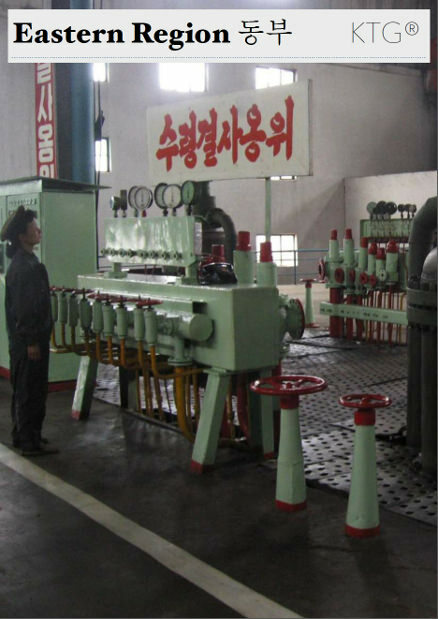 Chongsanri Cooperative Farm - see how Koreans work and live in this model cooperative farm which was very common in communist countries. 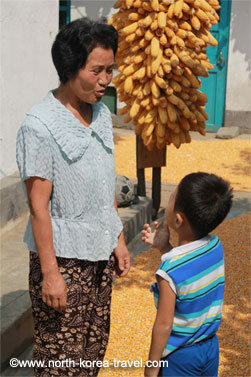 You will be able to see a farmer's home or the kindergarten where the farmers' children attend. This is located within the premises of the cooperative farm. Drive to the Natural Hot Spa Hotel - The Ryongang Hotel is located in the outskirts of Nampo, this consists of several villas. Each room has a hot spa with water coming directly from the waterbed under the ground. In spite of it being salty, it is actually not from the sea. The spa allegedly has a number of health benefits. Dinner: Hot Spa Hotel, Nampo - There is a Clam BBQ option after dinner. This place is famous for its petrol clam BBQ. The cost is 5 Euros per person but you do not need to join in if not a fan of seafood. Everyone is welcome to sit and chat while we have the BBQ outdoors! 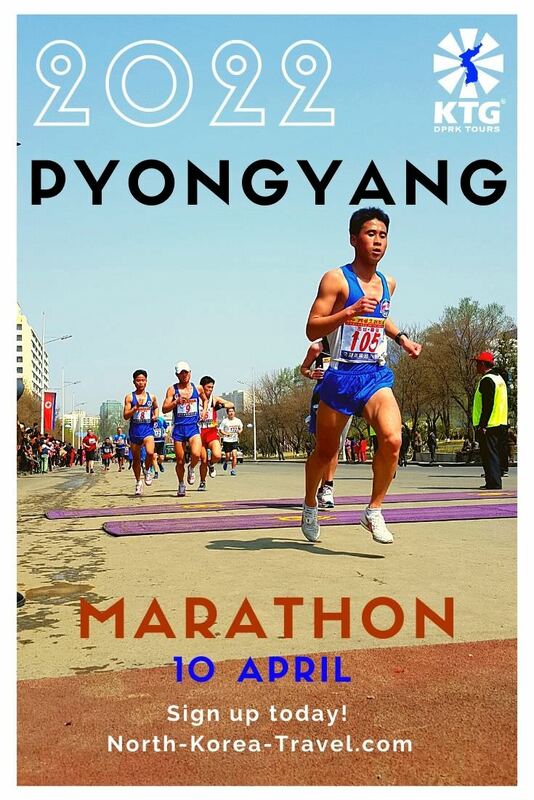 This is one of the most important days of the calendar in North Korea. Moranbong Park - (where locals picnic and gather on national holidays) - do expect to be asked to join in the fun and games! See our Youtube video right below! 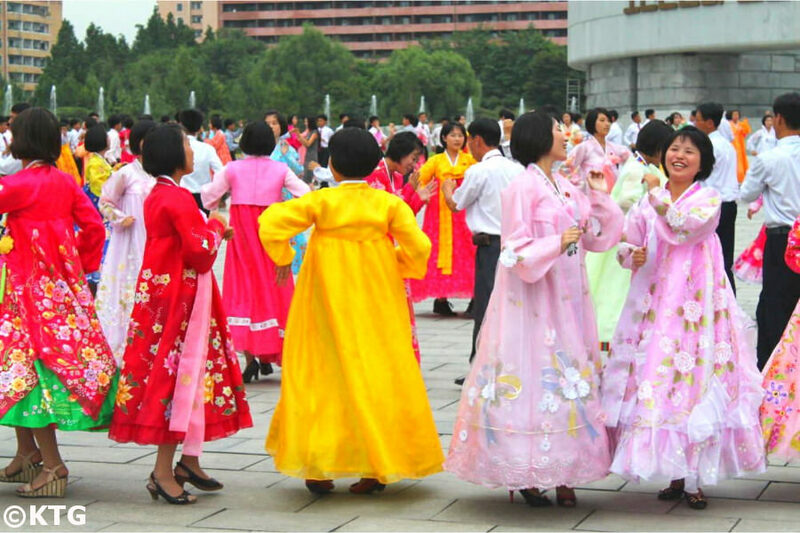 Expected Mass Dances in which locals celebrate National Day - chance to dance with North Koreans. Hundreds of university students; women dress in traditional Korean clothing and men in suits as they dance in a synchronised way. Kaeson Funfair after dinner - you can take rides with locals, but even if you'd rather not, this is a great opportunity to join Koreans during their celebrations and to mingle with them. Rides cost from 1.5 to 5 Euros and are optional. 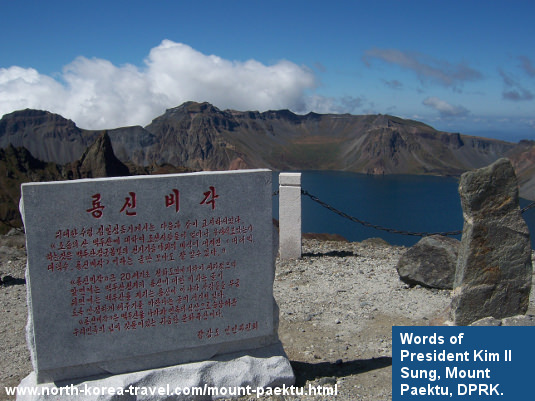 Departure to Mount Paekdu - a sacred spot in Korea. This volcano is considered the point of origin of all Koreans. 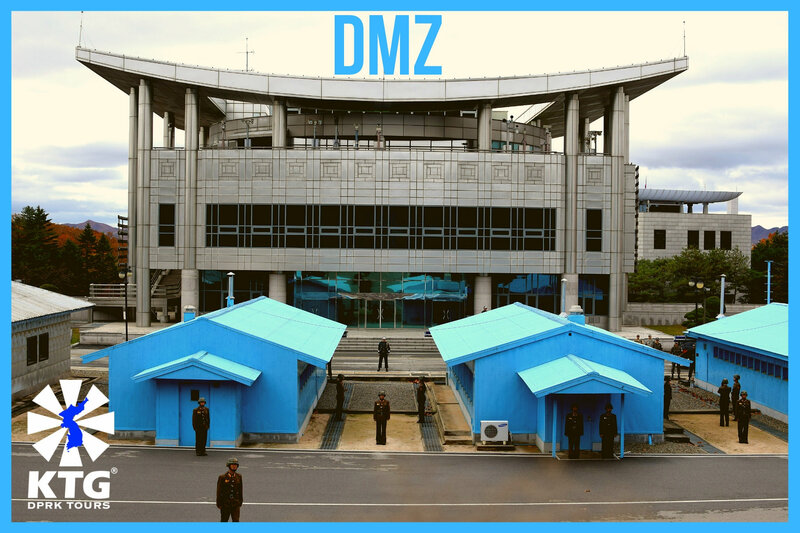 It is also where General Kim Jong Il was officially born while his father, President Kim Il Sung, was fighting the Japanese. 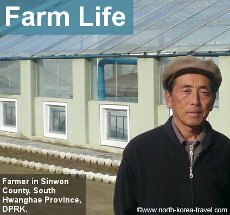 Check-in: local homestay - Unique chance in DPRK to stay with a Korean family. We will have the chance to play volleyball and the traditional Korean wrestling game, Sirim, with the villagers! Walk around the city centre in Pyongyang - fine way to end a very full trip to North Korea! 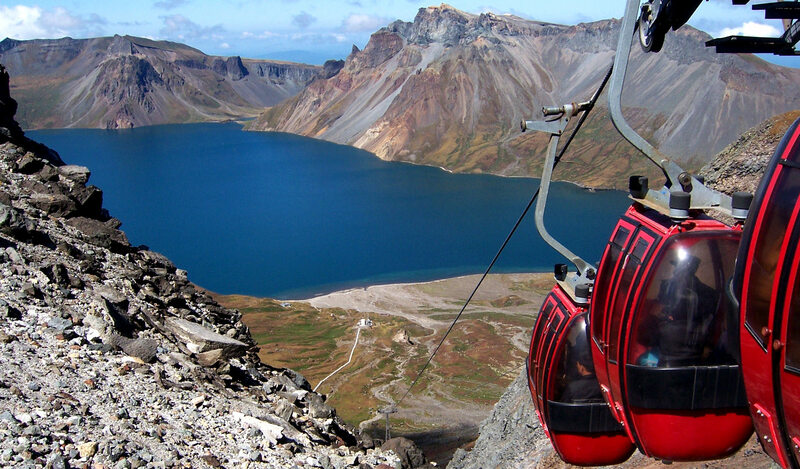 Please go to our North Korea Tourism page to see more information on other tours that we offer other than our DPRK National Day Mount Paekdu and Mount Chilbo Tour.